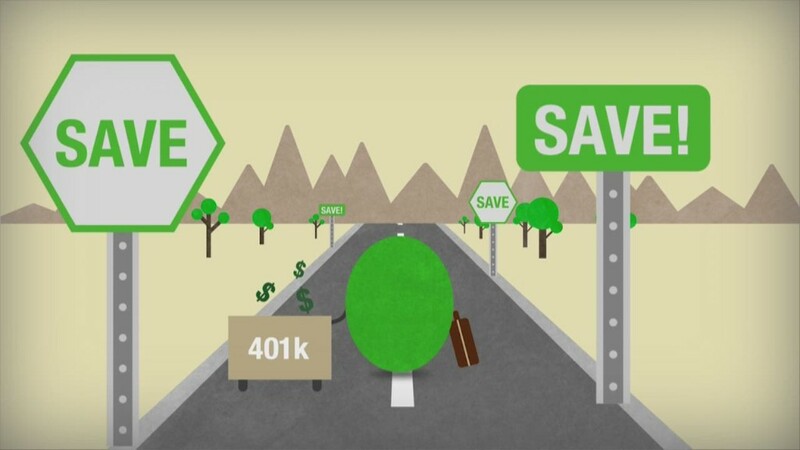 A 401(k) is a good way to save for retirement because your money grows tax-free. But there's a limit on how much you can save each year and when you can withdraw the funds. If your employer doesn't offer a 401(k), you can contribute to an IRA or Roth IRA to save for retirement. They have tax advantages and contribution limits, too. There's also a restriction on who can use a Roth IRA based on income. The limit on how much you can contribute to your IRA or Roth IRA will remain unchanged at $5,500 next year. But the income eligibility for a Roth IRA will rise. Here's what you need to know for 2018. You can defer up to $18,500 from your paycheck. Those age 50 and older can save even more by making what's called a "catch-up" contribution. That's limited to $6,000 a year, for a total of $24,500. These limits don't include the matching contribution you may receive from your employer. They also apply to 403(b) plans and the federal government's Thrift Savings Plan. You might earn too much money to be eligible to contribute to a Roth IRA, which only allows after-tax contributions, but tax-free withdrawals. In general, you can contribute money to a Roth IRA next year if you earn less than $135,000 and are single, less than $199,000 if married and filing jointly, or less than $10,000 if married and filing separately.